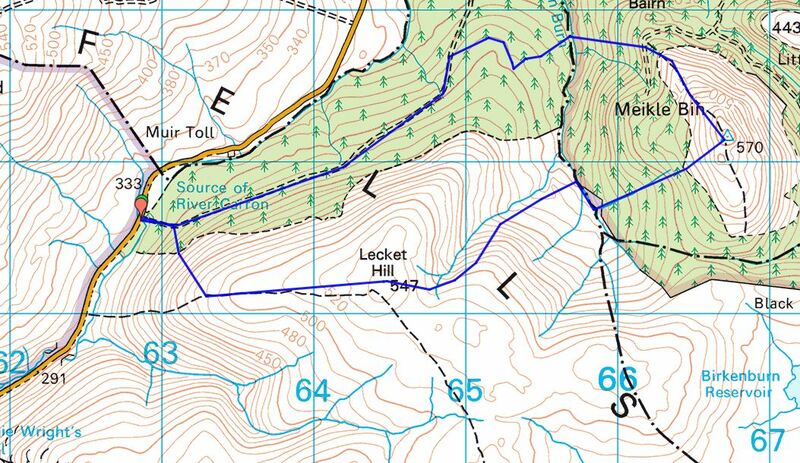 Meet at the car park at the summit of the crow road at 6:45, ready to start at 7. An Ian Thurlbeck Special. Nobody really knows the route… aim for the tree that is slightly different to all the other trees coming off Lecket.